Whether you are looking to immigrate to Canada or are hoping to sponsor a family member or spouse, it’s imperative to know which documents you’ll need. Birth certificates for you and the family members who are immigrating with you. 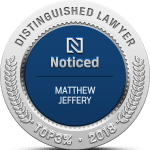 Marriage certificates, separation and divorce papers to ensure that you and your spouse are legally married and that if either one of you was involved in a previous marriage that it was terminated. Certified immunization records- This is only required for children under 16 so that they can attend school in Canada. Valid driver’s license. This is not mandatory but if you do have a license that was issued in your home country, it will be valid in Canada for up to six months. Reference letters from previous employers. This is a requirement for Skilled Worker applications and other applications where work experience is a factor. 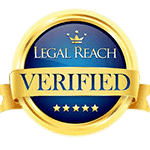 Police Clearance Certificates, or as they are sometimes called, certificates of non-criminal activity, are necessary. They are to be obtained from each country that you have resided in for more than six months continually since reaching the age of 18. All applicants for Canadian immigration are subjected to a criminal record check, to ensure that they are not inadmissible to Canada on this basis. 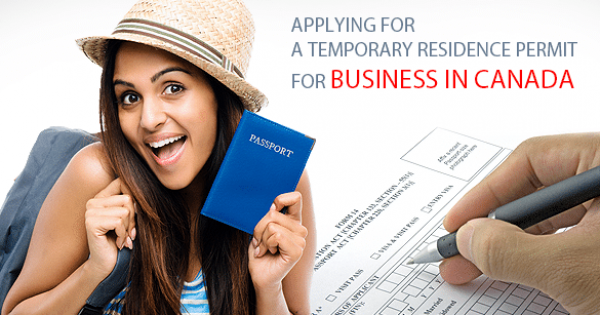 Record of Landing/Confirmation of Permanent Residence if it has been issued to you. Photocopies of both sides of two pieces of personal identification. It’s not necessary that both pieces of ID have your photo on it, but ensure that one does. You will need to include two photographs of yourself that meet the citizenship/immigration requirements. Proof of payment for the entire process. This does not count any costs you may have incurred coming to Canada, legal fees or anything that does not relate directly to your sponsorship or citizenship application. Original translations and affidavits confirmed by a translator are required if any documents you submit are not in Canada’s two official languages, English and French. 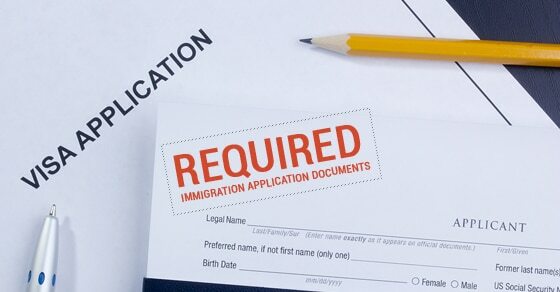 Before beginning the immigration process it is in your best interest to contact an immigration lawyer. 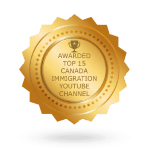 These trained professionals can help you prepare the necessary documents you will need to immigrate to Canada. 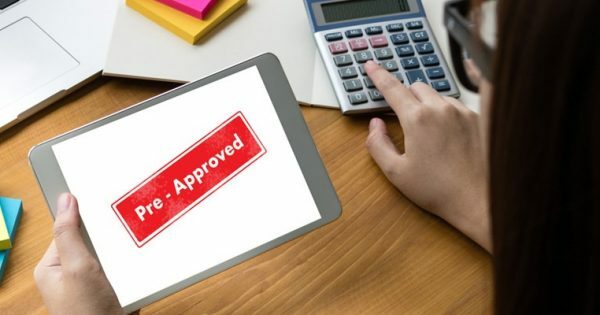 It is important to recognize that any documents required by the immigration authorities must meet their specific requirements otherwise your application could be returned or refused.